Even with Utah being one of the safest states in the US, there are still instances of violent crimes here and there. Every landlord is expected to prioritize their tenants’ safety above all else. This means adjustments for both your screening process and staff tasks. You might have to shell out some extra cash for possible security system upgrades, too. It’s standard practice to be stringent when it comes to choosing your tenants. However, you can sometimes miss some shady applicants. Always look for uncommon behavior. If they plan on paying a year’s worth of rent, ask them why they’re doing it. 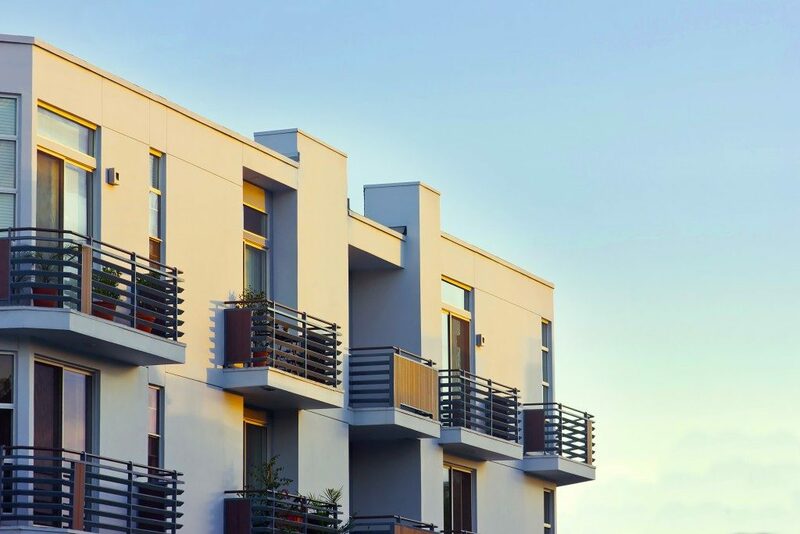 While advanced rent from your tenant might help you pay off the multifamily loan you took out to run the property, it would be best to question this unconventional offer. Double-check your prospective tenant’s criminal records and credit scores. Consult with an attorney or an accountant if they have plans beyond the limits of your contract with them. The same careful checking also applies to your employees. While checking their credit score isn’t essential, it can help you identify possible red flags. For example, your employee might have a history of late bill payment or uncontrolled debt – a sign that they might be in need of money. If you see anything suspicious, ask your staff member about it. Almost everyone works to pay off their debts, but you can never be too sure. The law requires landlords to conduct routine inspections of their tenants’ units at least once a year. This is to make sure that all changes made in the units are within the terms of the lease. It’s also a chance to see if any unreported damage needs repair. Thoroughly check the lock and integrity of every door and window. If you see any problems, schedule them for repair immediately. Just make sure to let your tenants know at least 24 hours in advance that you’re going to inspect the units, to avoid any confusion. 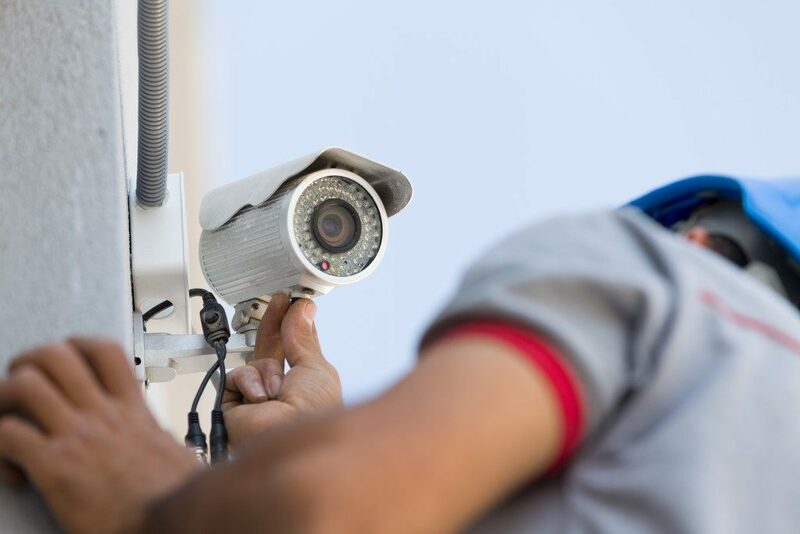 CCTV or surveillance cameras are standard installations for most apartment complexes, but they’re not always perfect. While they can help keep crime away by their very presence, they’re useless if they can’t even capture a person’s features. If you find that your apartment building’s cameras can’t capture an image in low light, consider replacing them with ones that have at least 1080p resolution and infrared function. These features ensure clear videos, even at night. However, higher-resolution cameras can eat up storage quickly. You might have to upgrade your digital video recorder, digital video server, or your computer’s hard drive. Reminding your tenants about safety policies in your apartment is important. Though the policies are written on the lease contract, giving them a refresher course always helps. Ask if they have any security concerns that you should address. Your tenants’ security should be of utmost importance to you as a landlord. You must upgrade both your screening techniques and your surveillance system. Show that you care about your tenants’ security by holding security inspections and meetings. This will allow you to hear out and identify any issues you initially missed. It’s better to be safe than sorry.